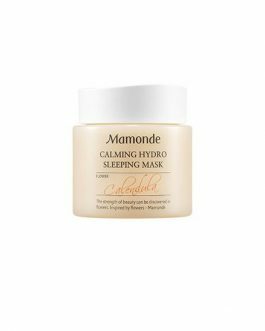 View cart “Mamonde Calming Hydro Sleeping Mask” has been added to your cart. 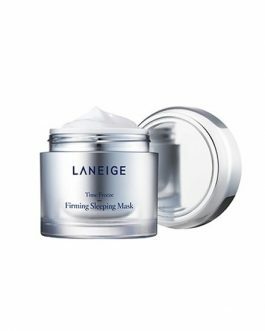 Laneige Lip Sleeping Mask, 20g, Korean cosmetics. Free shipping to worldwide (order above $50), 100% safe shipping. Exfoliates your lips dead skin cell softly during night and makes them smooth and bouncy. 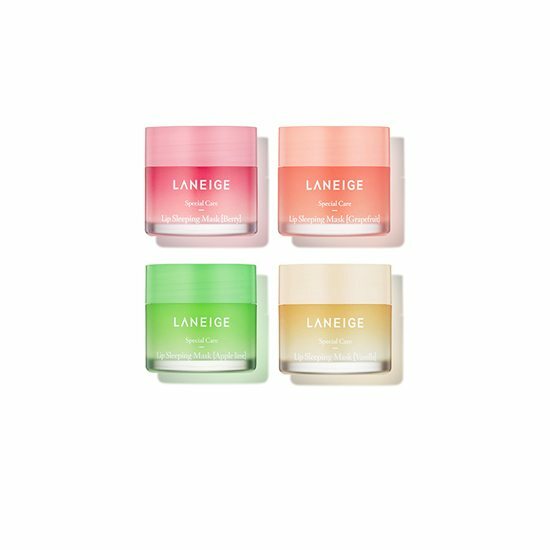 Moisture wrap(Laneige’s own technology) makes your lips hydrated for 8 hours of sleeping hours. Great product. Very moisturizing. Its a must buy product for chapped lips. I really like this product. I have very dry lips and it works very well. It improves lip’s condition way beyond a regular lip balm, plus the packaging is really pretty. I totally recommend this product. 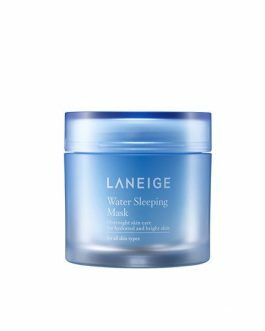 i don’t have chapped lips (but they do get dry sometimes) so i’m not experiencing some drastic results with this, but it’s still nice to have on while sleeping! it’s thicker than a regular lip balm and the scent is really pleasant. and i feel like it could last me forever, so for the price it’s not /that/ expensive actually! 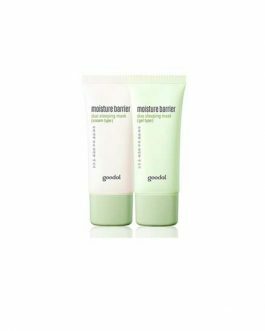 I have really dry lips and this masks make my lips feel so moisturized, plump and smooth. Also the scent of it is awesome. Highly recommend it. Smells delicious! Very moisturizing and enjoyable to put it on at night. Consistency of a lip gloss. 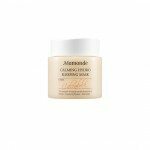 Put a layer on at night and you will wake up with plumed lips. I love this products.The scent was amazing! Very moisturizing. 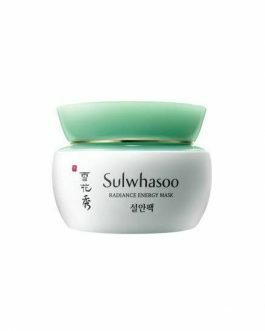 Product Recommend! has saved my lips many times. Great product! I was expecting more from this product. I wake up with smoother lips but they feel still dry. It does help applying lipstick better then usual but I was hoping for some moisturizing. Considering the results I got up to now I’m not sure it’s worth repurchsing. Very cool thing. Advice to everyone. it’s work while you sleep. I really like this! Really good product. I have apple lime ver. and it’s awesome! Perfect smell, good hydration. Use it everytime before go to sleep, and my lips never were so soft. My lips are a little bit dry especially in winter times, but this mask really helps. I bought the Berry mask and I agree with the other reviews that it smells delicious! I use this at night and for a few weeks during the day too. 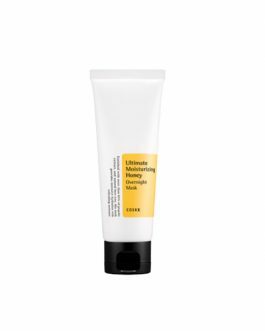 It does not absorb into my lips because of the thicker consistency but it works like a protection layer. It is a little bit sticky but I don’t mind because it makes my lips plump. In combination with a high pigmented lipstick it looks great! I Tried The Berry One ! What Can I say ? It’s one of The best lip Products I’ve ever tried !Very moisturizing ! and you feel your lips very smooth ! I have the apple-lime one. First, the packaging is great, all the colours are awsome and the scent is so wonderful! Applys smoothly and you need just a little amount of the product to cover all the lips so it lasts forever! Great stuf is that comes with a little silicone spatula that I really appreciate! Effect next morning is good, softner and bouncier lips, but I didn’t notice anything spectacular. Also I use this mask as a regular lip balm and I’ve great lips every day. 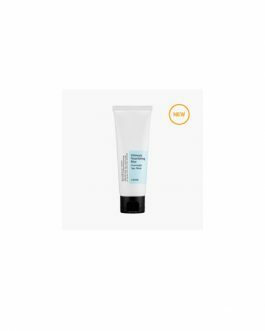 Good product with nice applicator with nice smell. Very moisturizing. Wear it overnight and it take away all the flakiness. Plus it smells delicious! I bought the berry scent and it works really well. The jar is very big so can use for a long time. I bought the berry one and it’s nice. It doesn’t really provide long term moisture, just softens your lips and renews your lip skin. It’s easy to exfoliate your lips after. really good. purchased one for my mother this time. Bought one for my mom this time. she loves it. Wow…I am amazed at this product. A little goes a long way. It comes with a cute little applicator. I bought the berry one which smells delicious! 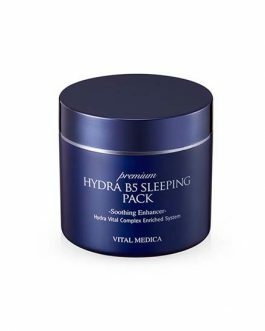 I only use it at night and I wake up with moisturized lips…I’m tempted to buy another one to keep in my purse for day time. Great Product!! So I’ve been using the berry one but I ran out of it and I wanted to try other flavors of it! I loved that I picked this one because it gives this fresh scent of lime and very moisturizing and it comes along the way! Great Product!! So I’ve been using the berry one but I ran out of it and I wanted to try other flavors of it! I loved that I picked this one because it gives this fresh scent of lime and very moisturizing and it comes along the way! Since I live in a tropical Island and it gets really hot, this product helps to hydrate my lips!